Our full services Brokerage Operation helps brokers in our community gain access not only to specific products but also the vast knowledge and expertise we have to offer as a firm. 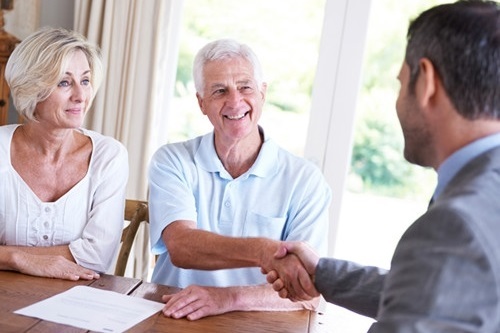 We work with brokers to enhance their relationships with their Individual and Business Owner clients. We have expertise in the areas of Individual & Business Life and Disability Insurance as well as Advanced Planning in both Individual and Business markets. Since 1987, our Brokerage Operation has developed numerous alliances in the Group, 401(k) and Annuity markets to help develop a comprehensive organization for our brokers to work with.